Facial Treatment before the red Carpet. Celebrity Rule #1. Ever wonder why the Stars look so good on the Red Carpet at events, shows, or galas? Did you ever think that maybe, their skin looks so fresh and clean because they just received a facial treatment? We know that many people affiliate facials with redness, scabbing, or peeling, but this is no facial ladies and gentlemen. It is a treatment! With the proper modalities, we at Lea Advanced Skincare can leave the skin looking rejuvenated, tightened, toned, and nearly flawless in the matter of one treatment. We call this our Red Carpet treatment for the very fact that it makes you ‘red carpet’ ready. This treatment uses a combination of micro-currents, and LED light therapy. If you have not read our past blog on light therapy, it is a non-invasive way to correct and prevent different skin concerns using only LED lights. Each light focuses on a different skin concern, and works at a cellular level. For those who would like to read this post, here is the link: http://leaadvancedskincare.com/led-light-therapy/. A micro-current is a modality that creates a similar current to the one humans have in their bodies. This current is used to stimulate the muscles in the face to contract, and lift, much like a facial exercise. The micro-current modality also has a form of LED light therapy attached to the head, which makes direct contact with the skin. While the current is properly applied and maneuvered across the face, manipulating the muscles to lift up, there is not only direct contact of lights on the skin from the modality but also from light panels. The micro-current uses an electrical current that has a slight pinching sensation. During a Red Carpet treatment your skin and blood cells will be targeted as well as your facial muscles. Of course the electric current increases blood circulation, but the combination of the current with the lights target the skin cells to produce more collagen and elastin, and increases your circulation. 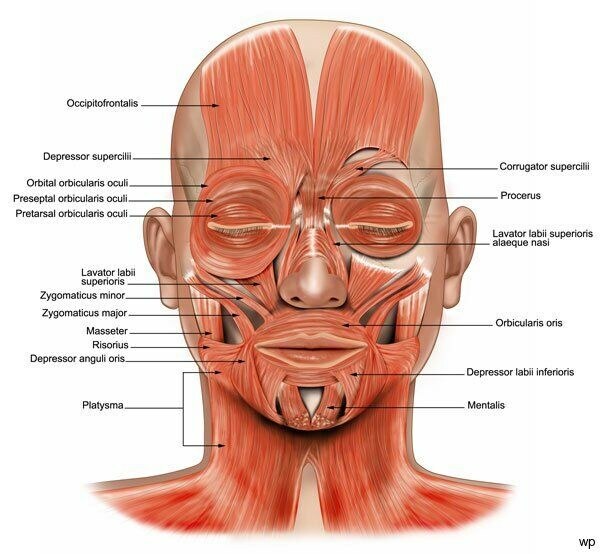 The electric stimulation manipulates the muscles to be more taut, which then results in an immediate face lift! 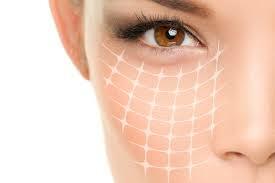 This treatment leaves the face glowing, plump, firm, nearly wrinkle free, and completely rejuvenated. Unfortunately like everything else in life, results work best with consistency. Although you will see an immediate difference, for permanent results a Red Carpet treatment should be done at least once a week to every two weeks for the first six treatments. Followed up by monthly treatments. A Red Carpet treatment is not a facial, which is often mistaken. A facial has extractions, tailored masques, and so on. But this facial treatment simply targets the toning, and lifting of the muscles, as well as cellular rejuvenation. The Red Carpet treatment or micro-current add-on can be added to any facial. Our favorite way to combine this treatment is with an LED Sapphire abrasion. For those who are uncertain about LED Sapphire abrasion, please check out our blog: http://leaadvancedskincare.com/led-sapphire-abrasion-wet-microdermabrasion/. If you are looking for an extra glow, or to tighten your skin before an important event then a Red Carpet treatment is the treatment for you!